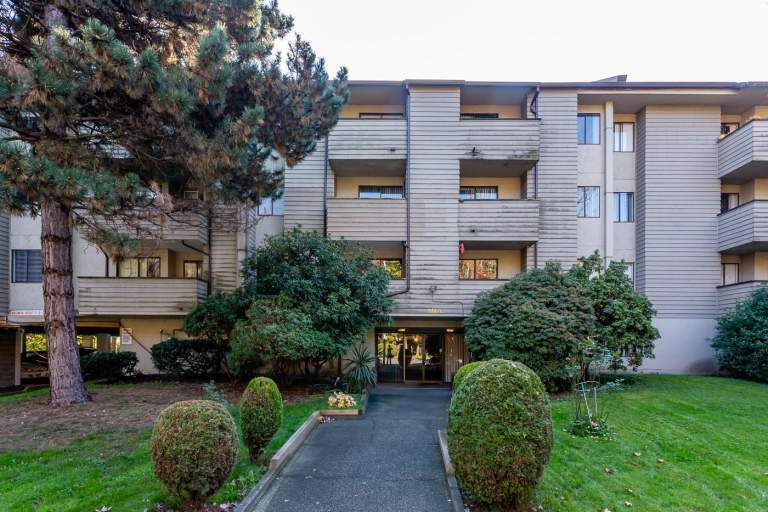 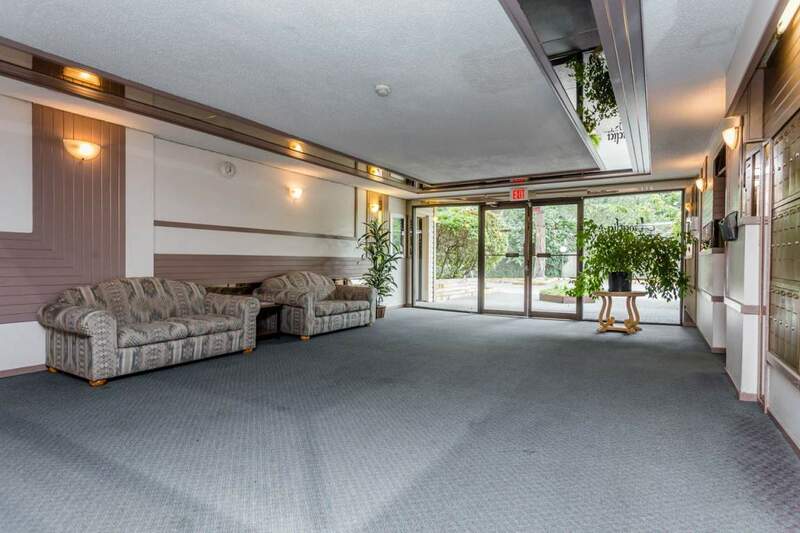 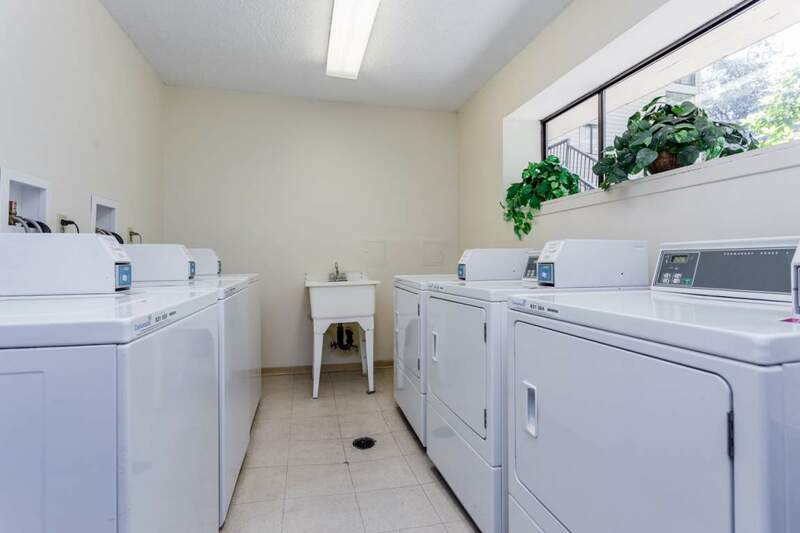 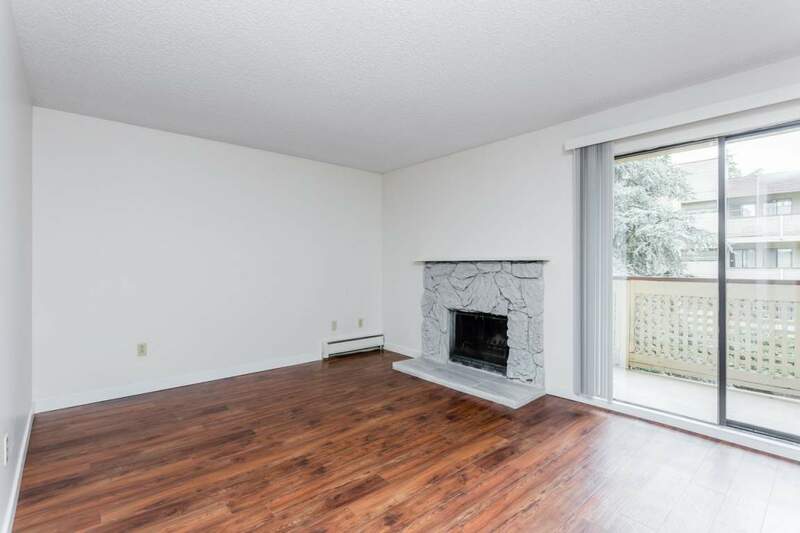 Centrally located, the Arcadia Apartments for rent in Richmond are in very close proximity to Richmond's two largest shopping centres, Lansdowne and Richmond Centre, and to the Canada Line rapid transit station which provides rapid transit to the airport, Vancouver and downtown Vancouver. 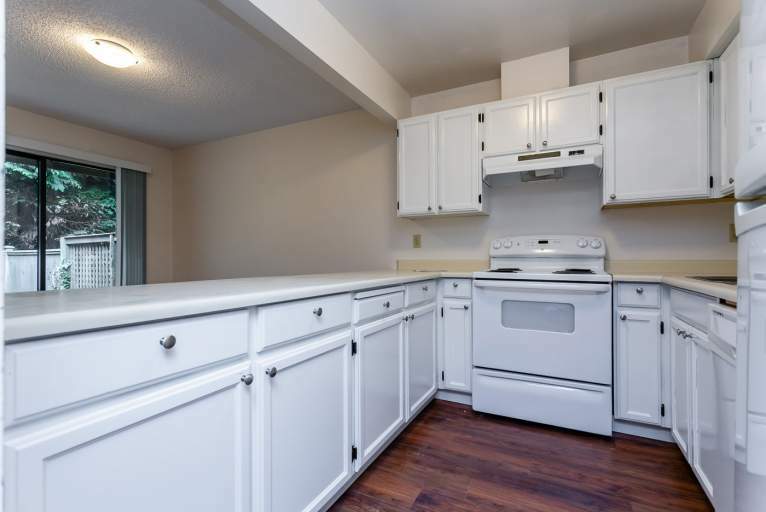 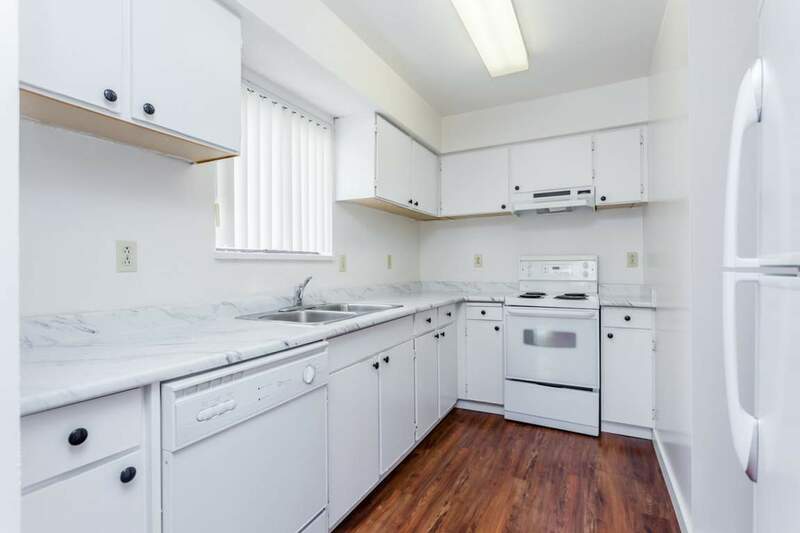 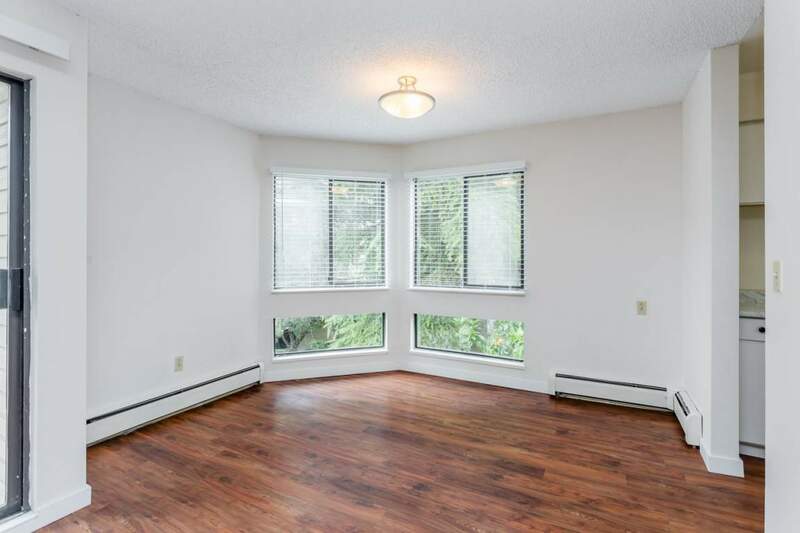 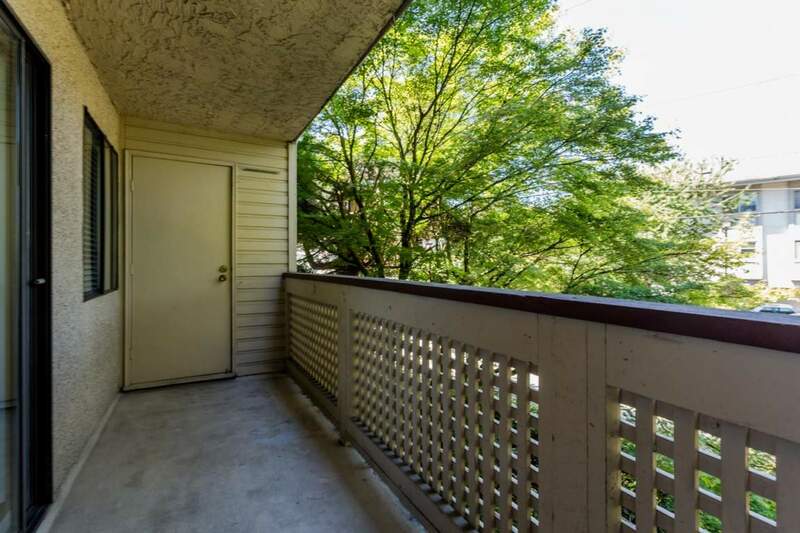 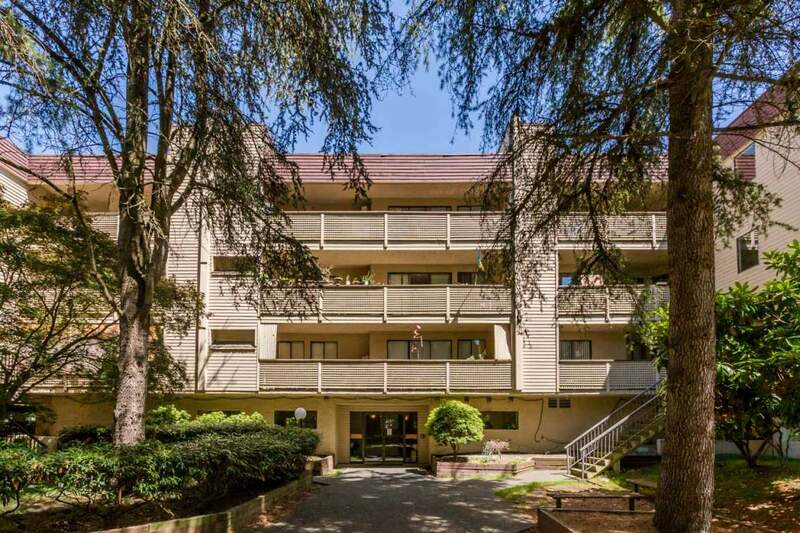 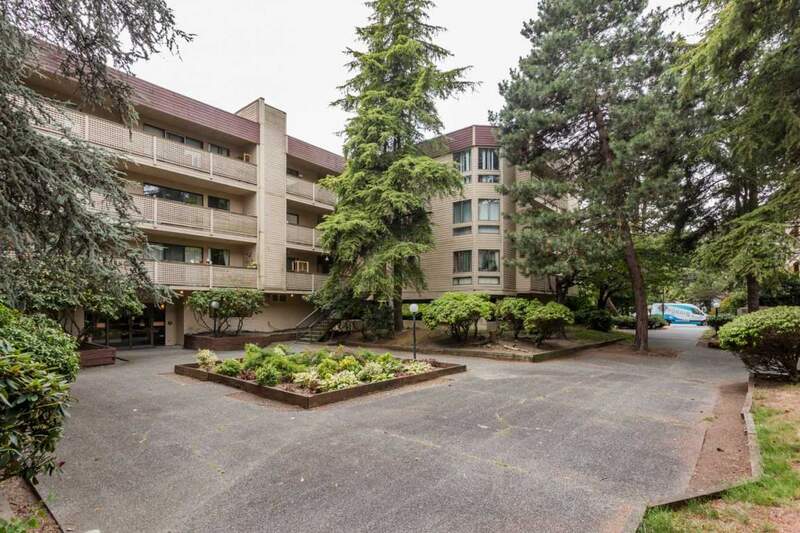 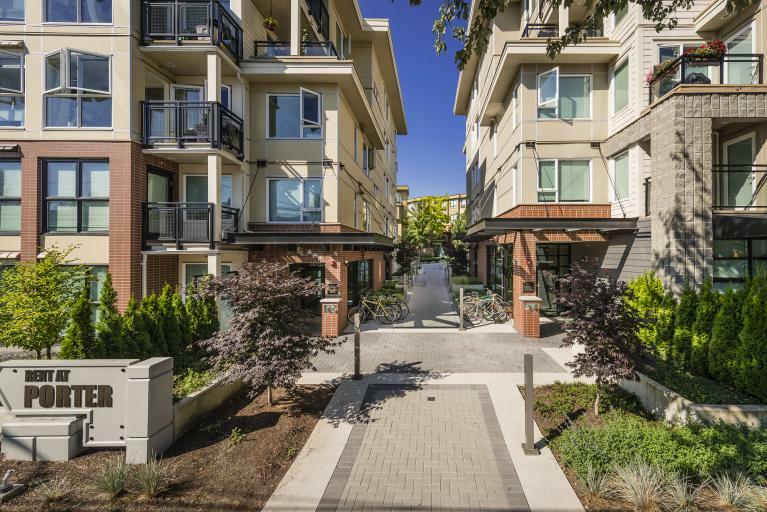 Arcadia Apartments are also located within a short walk to a wide variety of shopping, restaurants, parks and schools, including Kwantlen College. 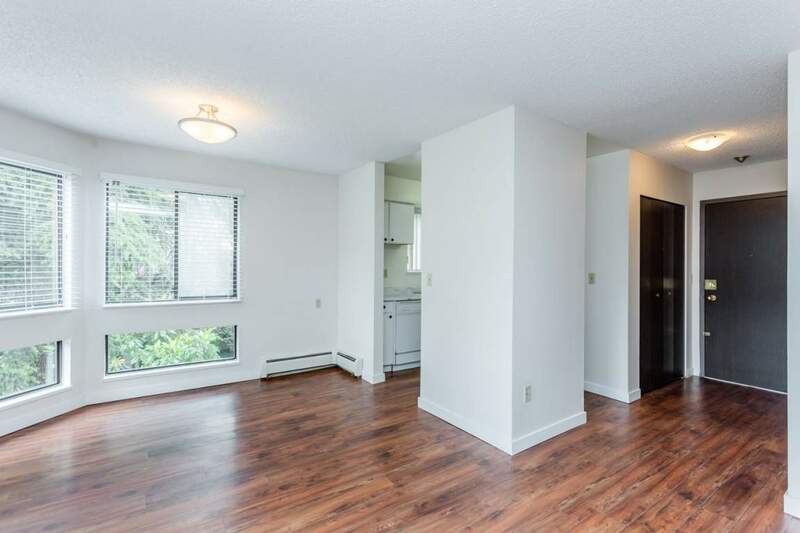 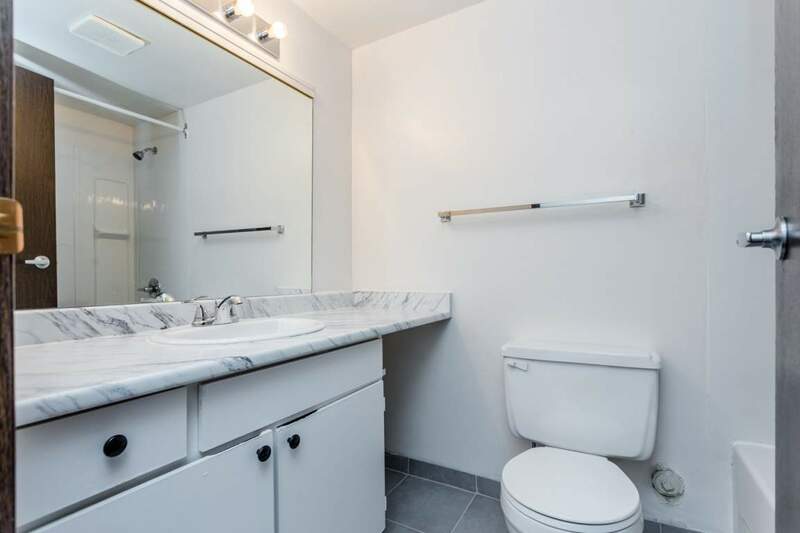 Arcadia's mix of 1 and 2 bedroom rental apartments in Richmond, with onsite management, makes it an excellent choice for both individuals and families.